If you have a Second Life account do treat yourself to a Christmas journey through a magical, winter wonderland, full of dreams and wishes. Ty and Truck with their friendly elves, Kerena, Romie and Alicia are the creators and maintainers of this delightful and enchanted sim (Calas Galadhon). I wish my new friends from Calas Galadhon, and everyone, all the peace and love that this season symbolizes. 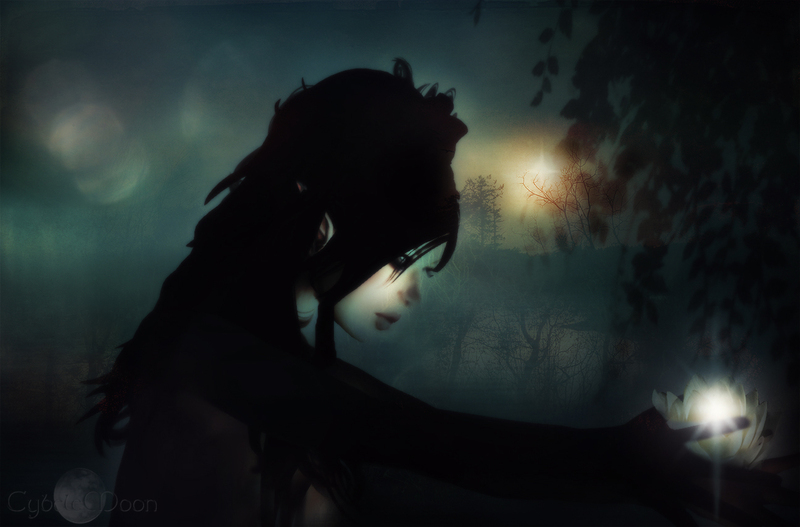 and here is a beauty by Inara Pey!